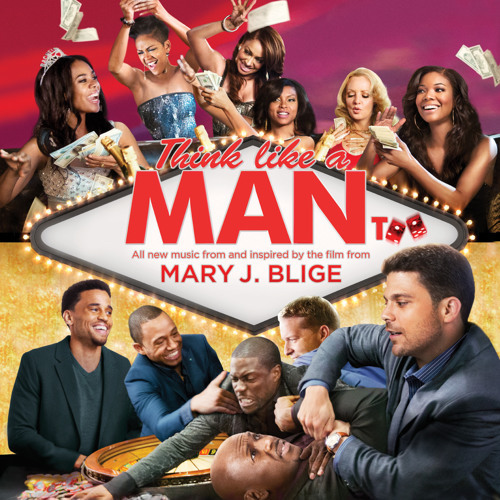 Listen to "See That Boy Again" ft. Pharrell Williams off the "Think Like A Man Too" movie soundtrack, available for pre-order on iTunes now! http://smarturl.it/thinklikemantoo Soundtrack available 6/17. Movie in theaters 6/20. This is why she is STILL the queen!!! Comment by BIG SLY STICKY GREEN REC. this jawn is hottttt!! get it Pharrell with your stevie wonder vibe!! go !! Go!! I love this tune. I didn't enjoy Pharell's vocal section.... This song is still soo heatness ! It's in my mix ! Breath of Fresh Air, sounds really Dope Classic Mary!!!!!! I like this one Mary.